living on Saltspring Island before moving to Bowser. 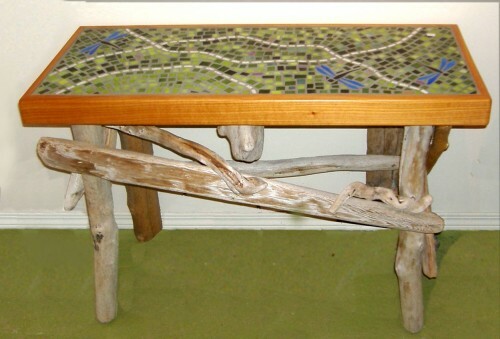 her driftwood tables, mosaic pieces and garden art. then finishes off with a complementary grout to suit the image. 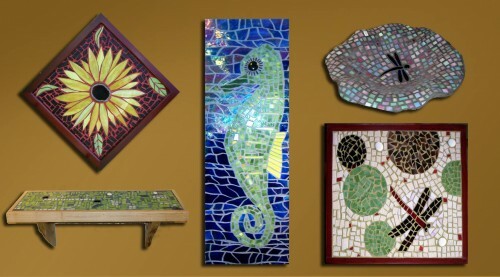 Oceanside Arts Councilâ��s 2006 Festival of Art. Leaving Impressions Gallery and Gifts. Limited enrollment in a relaxed atmosphere. 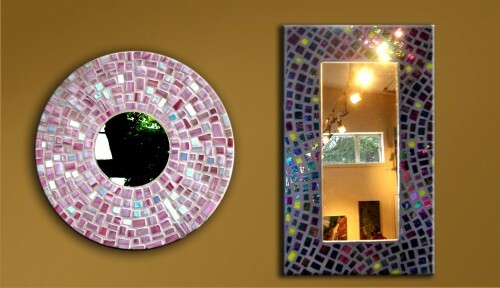 return home with their own unique piece of mosaic magic. 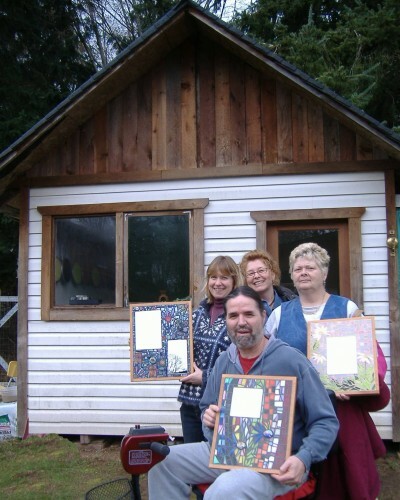 Leaving Impressions Gallery and Gifts in Qualicum Bay.